"[The Lowe] complaint alleges that New York’s culture of political corruption extends beyond elected officials to the relatively unknown professional political insiders who work behind the scenes." Yet political journalists seem uninterested about those elected officials and those professional political insiders alluded to by Mr. Bharara. Consider that most media outlets have courthouse reporters (or stringers) assigned to federal and state courthouses, I wonder why the lack of interest in the Lowe trial. Lowe’s political pals, associates and clients have included Governor Andrew Cuomo, State Senator John Sampson,City Controller Scott Stringer, former Assemblyman Adam Clayton Powell IV, former Assemblywoman Gloria Davis, Forest City Ratner, and, for a brief time, Julie Menon, when she ran for Manhattan Borough President in 2013. Mel Lowe’s checkered past includes his three-year stint as a president of the CUNY Student Senate. He suddenly resigned after an opponent subpoenaed Hunter College records revealing that Lowe wasn’t a matriculant in 1986. 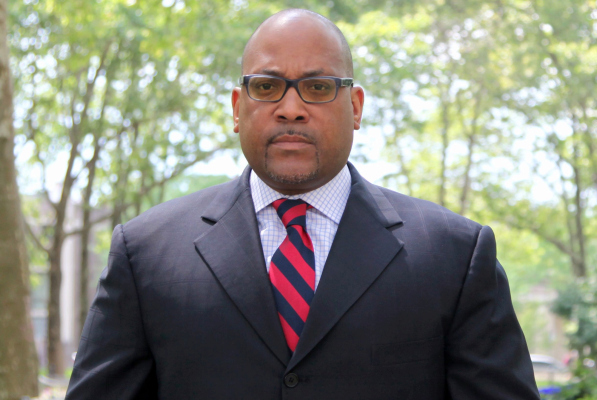 Years after that fiasco, Lowe was allegedly ousted from his post with the old Harlem Development Corporation over possible fiscal mismanagement. Sources tell me that Lowe may have had some involvement with Chris Jackson (of the Esmor/Correction Services Corporation scandal fame), who disappeared as Legislative Ethics Commission investigators were closing in on him. Lowe even made a cameo in the Yonkers corruption trial against disgraced Councilwoman Sandy Annabi who was eventually convicted of taking $200K in bribes. It turned out that Lowe was a consultant hired by Forest City Ratner for the controversial project that Annabi finally voted to support. 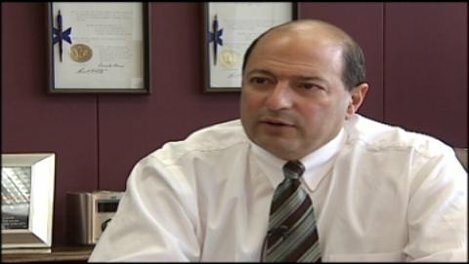 Coincidentally, it was that trial that led to Binghamton GOP State Senator Tom Libous‘ federal probe. Lowe’s current woes allegedly involve swindling the Democratic State Senate Campaign Committee (at the time headed by IDC leader State Senator Jeff Klein) and paying kickbacks to Sen. Sampson, and swindling a mortgage bank. Melvin R. Lowe may just be a corrupt "Zelig" who shows up the lives of pols and political operatives. Or he could be something else. But how will the public know, if no one in journalism covers his federal corruption trial. As usual, stayed tuned. I think things are about to get very interesting. This entry was posted in Elections, Government, Media, Political corruption, Politics, Public Corruption and tagged Andrew Cuomo, forest city ratner, john sampson, melvin lowe, Scott Stringer, tom libous. Bookmark the permalink.